Cartoonist Shary Flenniken and musician Bruce Jay Paskow and friends celebrate Shary and Bruce's wedding at the Rock 'n Roll Cafe, Greenwich Village, New York City, September 26, 1987. 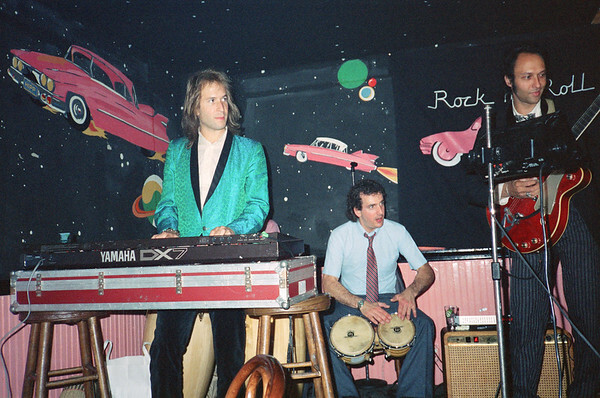 Gregor laRok (left) and Bruce Jay Paskow (right) at wedding party for Shary Flenniken and Bruce at the Rock 'n Roll Cafe, Greenwich Village, New York City, September 26, 1987. 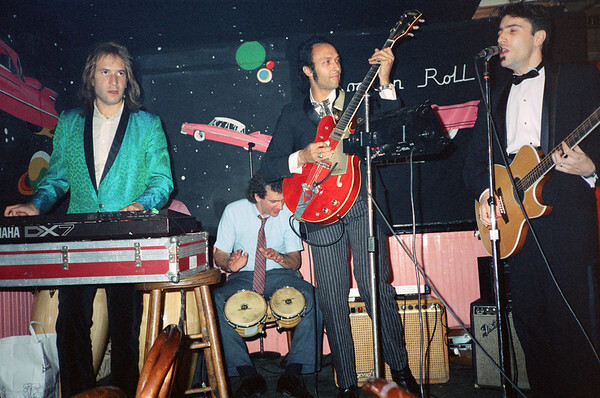 Gregor laRok (at right) at wedding party for Shary Flenniken and Bruce Jay Paskow at the Rock 'n Roll Cafe, Greenwich Village, New York City, September 26, 1987. 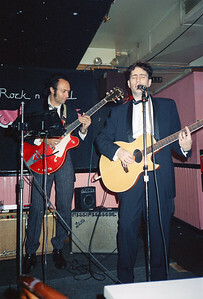 Gregor laRok (in middle, standing with guitar) and Bruce Jay Paskow (right) at wedding party for Shary Flenniken and Bruce at the Rock 'n Roll Cafe, Greenwich Village, New York City, September 26, 1987. 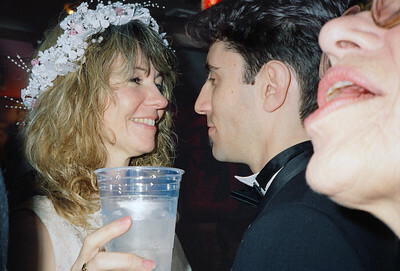 Shary Flenniken at the wedding party for her and Bruce Jay Paskow at the Rock 'n Roll Cafe, Greenwich Village, New York City, September 26, 1987. 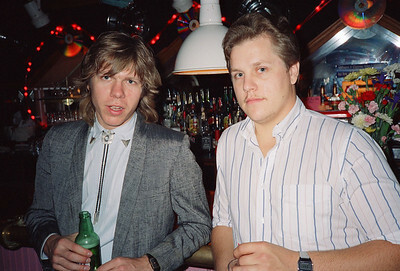 Rick Wagner (left) and Kurt Baumgardner (right) at wedding party for Shary Flenniken and Bruce Jay Paskow at the Rock 'n Roll Cafe, Greenwich Village, New York City, September 26, 1987. 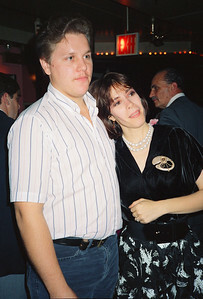 Kurt Baumgardner (left) and Lauren Agnelli (right) at wedding party for Shary Flenniken and Bruce Jay Paskow at the Rock 'n Roll Cafe, Greenwich Village, New York City, September 26, 1987. 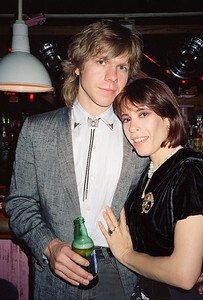 Rick Wagner (left) and Lauren Agnelli (right) at wedding party for Shary Flenniken and Bruce Jay Paskow at the Rock 'n Roll Cafe, Greenwich Village, New York City, September 26, 1987. 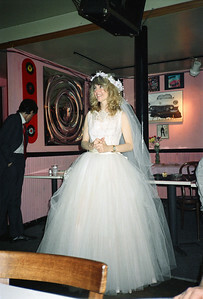 Wedding party for Shary Flenniken and Bruce Jay Paskow at the Rock 'n Roll Cafe, Greenwich Village, New York City, September 26, 1987. 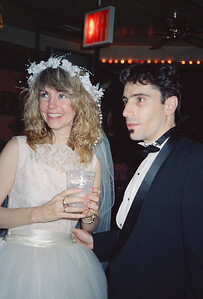 Shary Flenniken and Bruce Jay Paskow at their wedding party at the Rock 'n Roll Cafe, Greenwich Village, New York City, September 26, 1987. 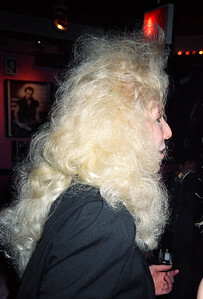 Waitress at wedding party for Shary Flenniken and Bruce Jay Paskow at the Rock 'n Roll Cafe, Greenwich Village, New York City, September 26, 1987. 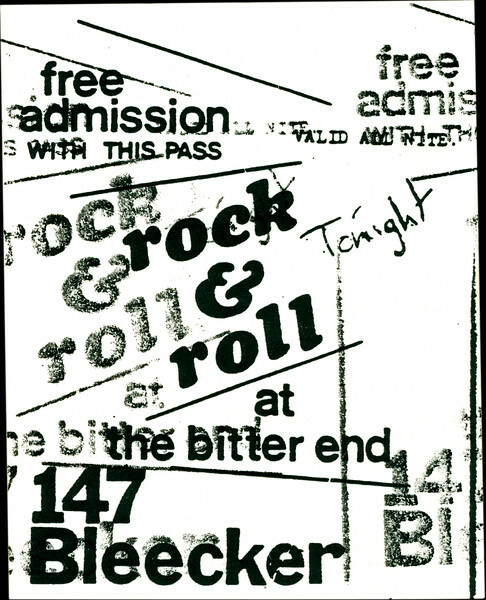 Rick Wagner (left), Lisa (middle) and Billy Ficca (right) at wedding party for Shary Flenniken and Bruce Jay Paskow at the Rock 'n Roll Cafe, Greenwich Village, New York City, September 26, 1987. 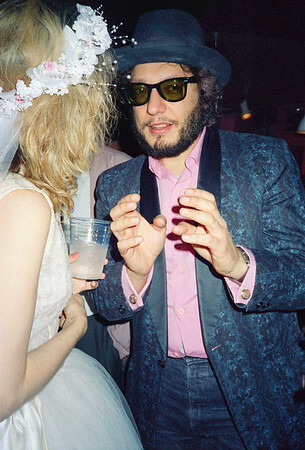 National Lampoon Executive Editor Larry "Ratso" Sloman at wedding party for Shary Flenniken and Bruce Jay Paskow at the Rock 'n Roll Cafe, Greenwich Village, New York City, September 26, 1987. 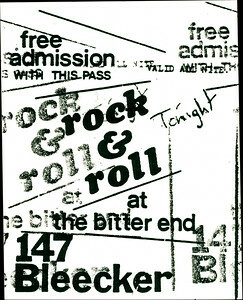 Ephemera at wedding party for Shary Flenniken and Bruce Jay Paskow at the Rock 'n Roll Cafe, Greenwich Village, New York City, September 26, 1987.